Hi! Just wanted to say thanks for tracking my concerts! Really blessed with your support! 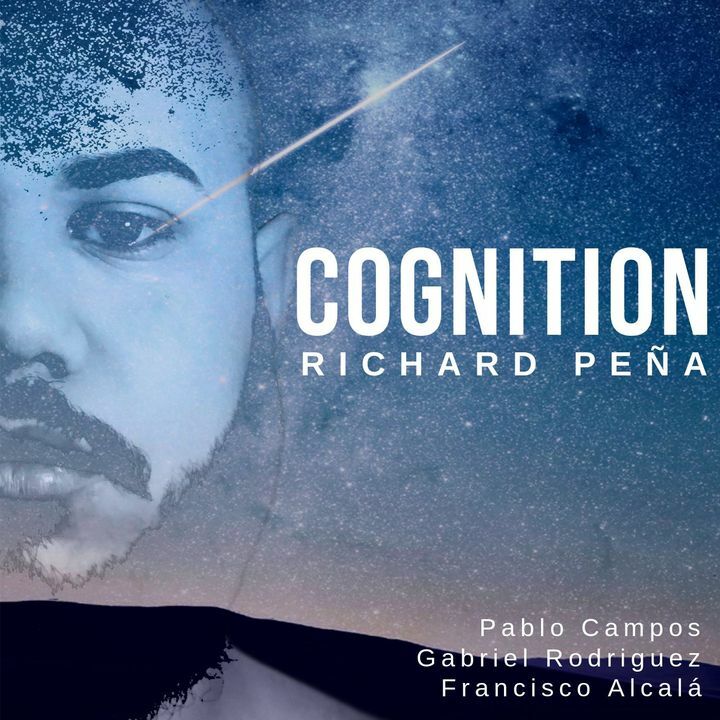 Check out my latest single "Cognition" in Spotify or iTunes! Links are in my social media pages.